According to CME Group’s preliminary figures for EUR futures markets, open interest increased moderately by almost 21.7K contracts on Wednesday from Tuesday’s final 477,596. Volume followed suit, up significantly by around 74.5K contracts. 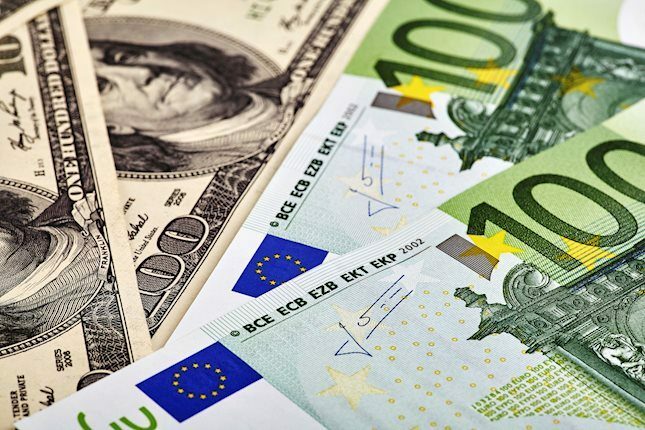 While EUR/USD keeps looking for direction on Thursday, the recent down move has been on the back of choppy activity in both open interest and volume, leaving the door open for a continuation of the consolidative theme with gains clearly capped by the 1.1800 area and contention emerging in the 1.1670/60 band.